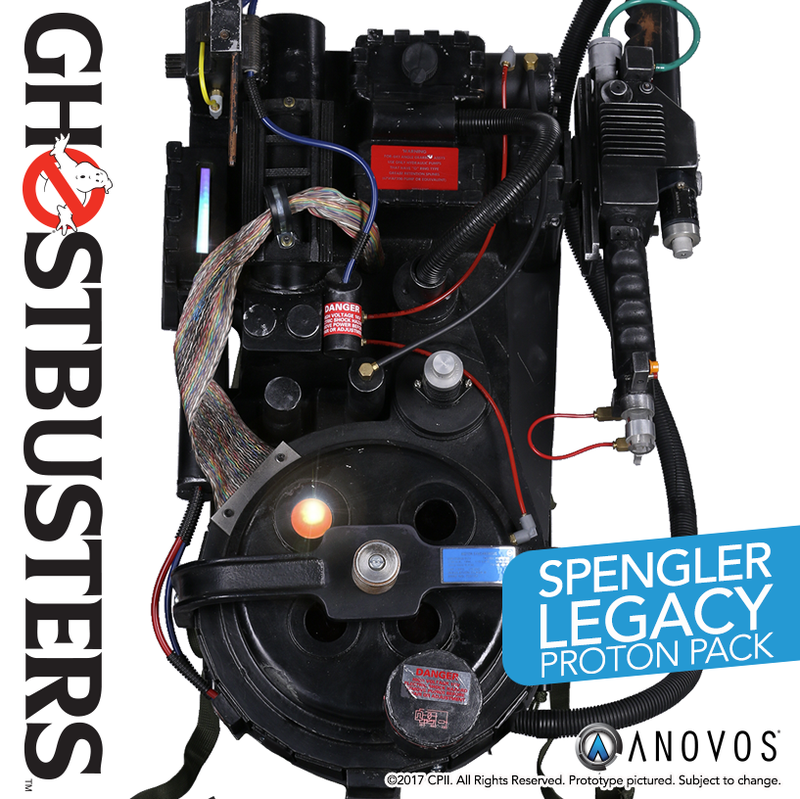 ANOVOS is proud to announce the Ghostbusters Spengler Legacy Proton Pack. Fully-assembled with lights and frame, this 1:1 scale replica is created from direct castings of the original screen-used Spengler Hero Pack under authorization of Sony, Sony Archives, and Ghost Corps. Pre-order the ultimate Ghostbusters collectible now! 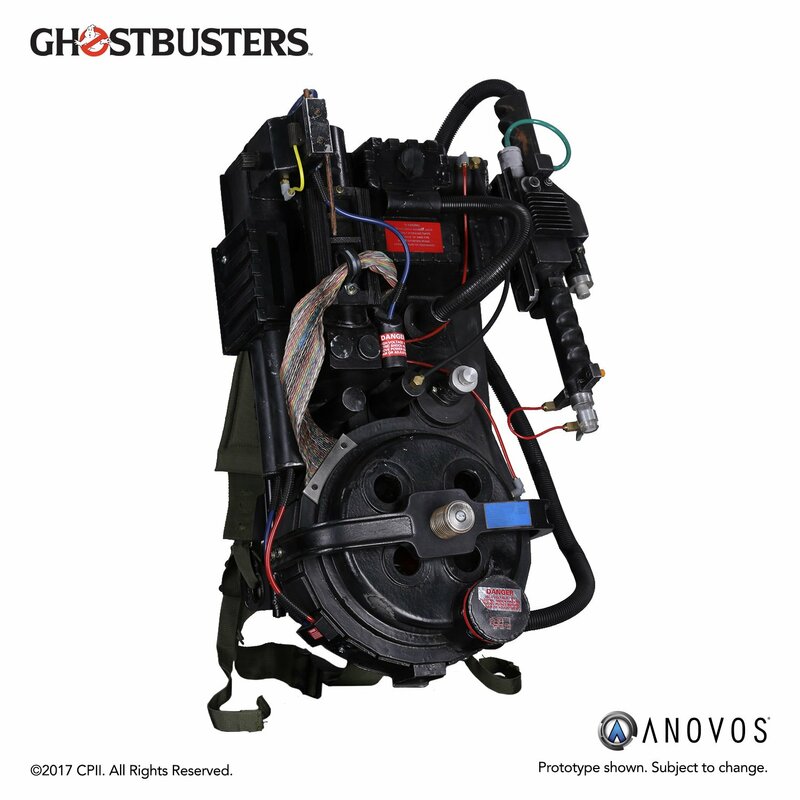 In June of 2017 ANOVOS was granted permission by Sony, Sony Archives, and Ghostcorp to mold and cast the original Dr. Spengler Hero Proton Pack (named this because of the “Spengler” annotation written on the back of the piece). 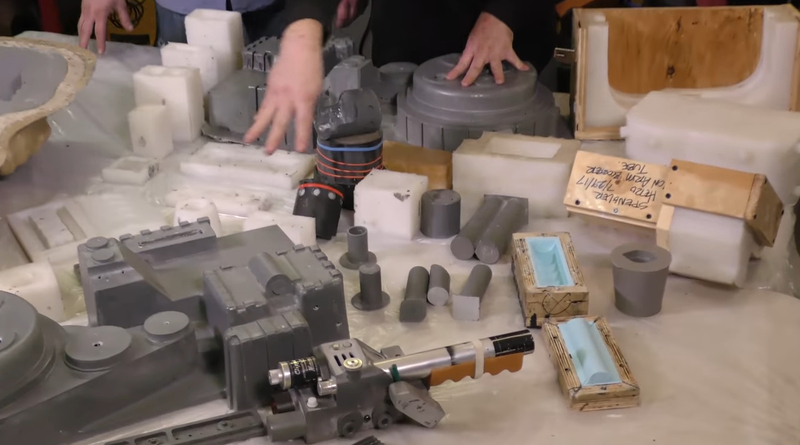 This monumental opportunity kick-started a flurry of activity bringing together the best and the brightest of Ghostbusters prop building community to aide in the meticulous molding of a highly revered piece of cinematic history. This offering is subject to both changes in availability and features. This article is a fine art collectible meant for adults only. 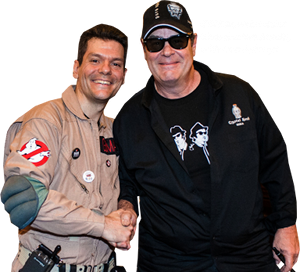 This 1:1 scale replica is fully assembled and includes details duplicated from GHOSTBUSTERS screen-used production assets and other sources. 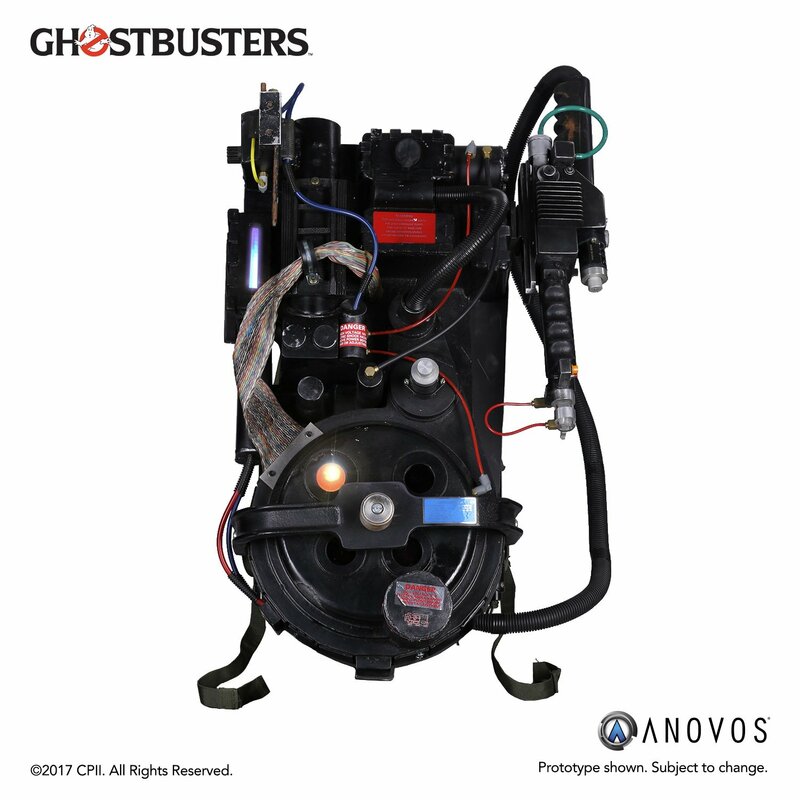 Unlike our Proton Pack Kit (which originated from an average of 3D scans), this special edition replica comes from directly casting an existing hero pack under special permission granted by Sony. Constructed from a fiberglass shell against a metal backplate. Accurate sourcing of the valves where possible. The Neutrino Wand is a combination of fiberglass, resin, and acrylic. The bumper and ion arm are constructed from high impact resin with metal detailing. Valves and other select details feature metal construction. Working toggle switches and buttons on the wand trigger electronic sequence. 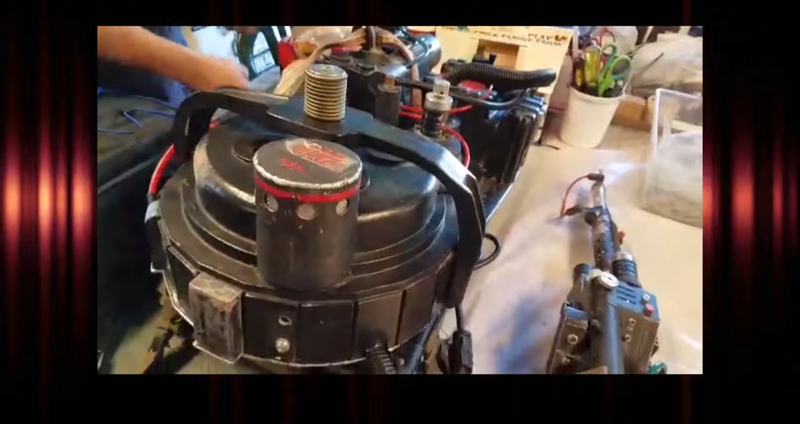 Proton Pack frame is included. 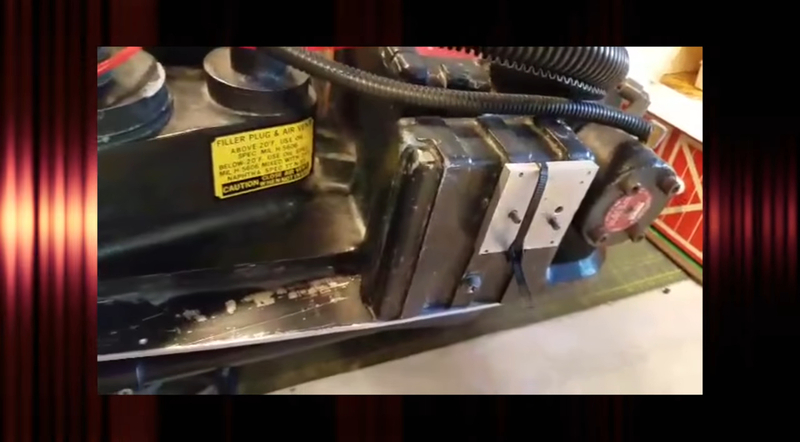 Proton Pack will come with display stand. Delivery estimates are available via our Shipping Calendar. All items are subject to change in availability, features, and delivery dates at any time and for any reason. Customers with outstanding orders will be notified via email within 30 days of such changes. Payment for the pre-order is remitted at the time the pre-order is placed, in addition to shipping and handling for this item unless Payment Plan option is selected. Shipping and handling does NOT include customs fees, brokerage, or any taxes; those are charged separately for international locales by the appropriate agency.